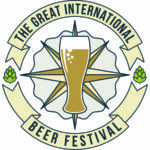 OK we admit it – we’re hop heads! After tasting hundreds of different IPAs, and brewing dozens of variations over the years, this is the recipe we finally settled on. We add a blend of classic “C” hops during the boil, and then finish it with multiple dry hop doses of more of the same, plus some newer varieties. We try to keep the malt bill simple – 2-row, Munich, and a little crystal – just enough to provide some balance but really let the hop flavor and aroma shine. 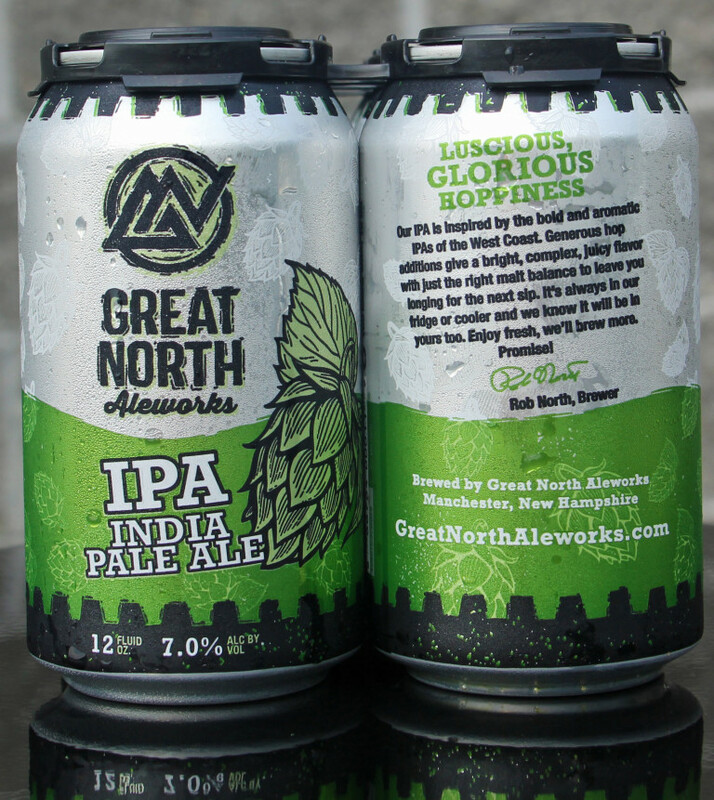 Great North IPA has received two awards. 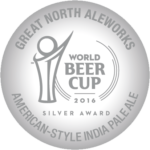 A silver in the 2016 World Beer Cup and a bronze at the 20th Annual Great International Beer & Cider Competition. 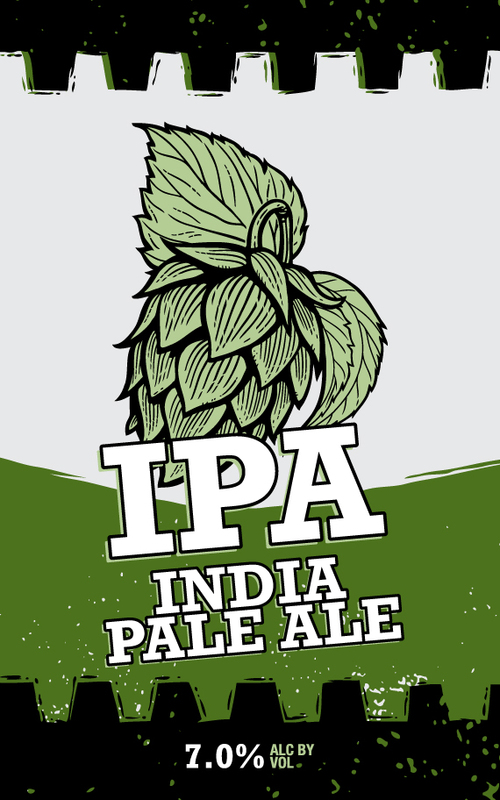 If you’re really into spicy foods, try our IPA along with your favorite Mexican, Indian, or Thai dishes. It also pairs perfectly with strong flavored cheese, especially aged Gouda, sharp cheddar, and those cheeses with a little “funk” such as Stilton, Gorgonzola, and Roquefort. Of course paired with good old Buffalo wings with blue cheese dipping sauce – perfect!